Whether or not you’re a college football fan, this weekend’s Purdue vs Ohio State mega upset carries a much bigger story than who won or lost. 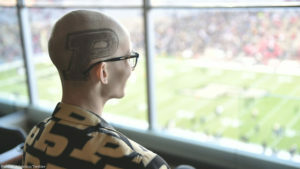 The real message is about the inspiration from a die-hard Purdue boilermaker superfan, Tyler Trent. 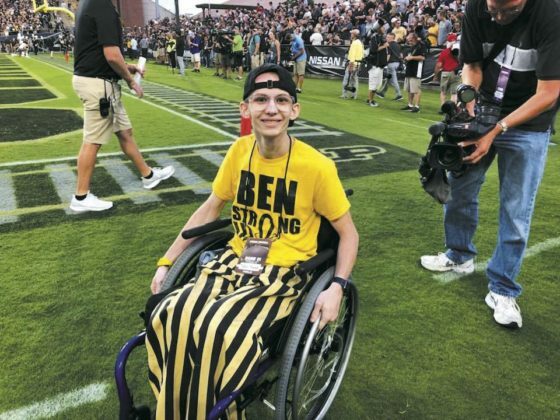 Tyler, the true hero of the game, is facing terminal bone cancer. Yet he wasn’t in a uniform, but bundled in a blanket in a wheelchair. Despite constant pain, he found the strength to make it to the game. The Purdue boilermakers pulled off one of the biggest upsets of the college football season, crediting Tyler as their inspiration. 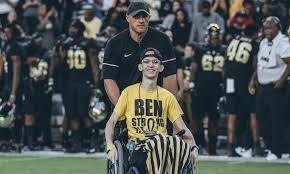 In the video below, even New Orleans Saints quarterback and Purdue alumni, Drew Brees, sends Tyler a message about his inspiration for the team. 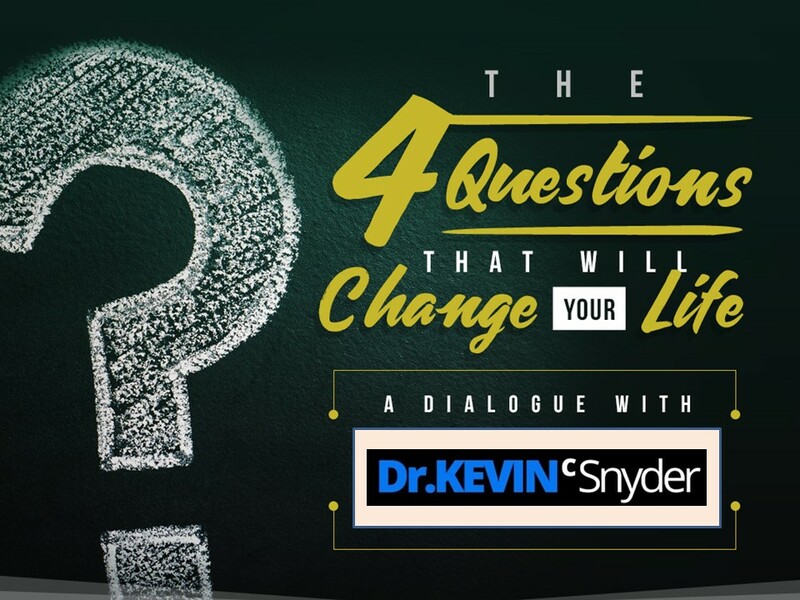 Click the image below to watch the short, 3-minute video! 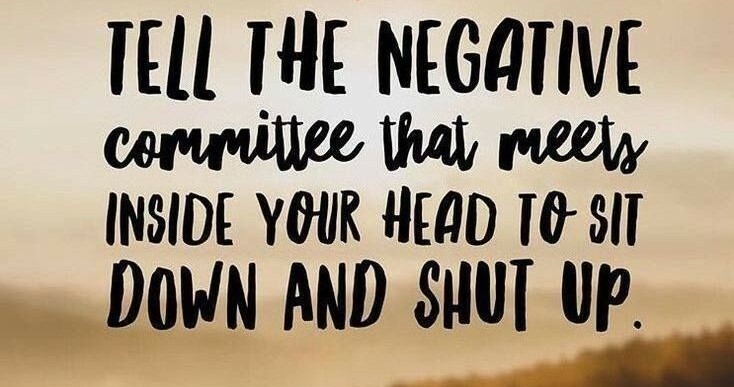 As Tyler says, you beat cancer by how you live.